A traditional roofing profile, Corodek® is multipurpose roofing and wall sheeting that is the preferred choice for domestic applications. 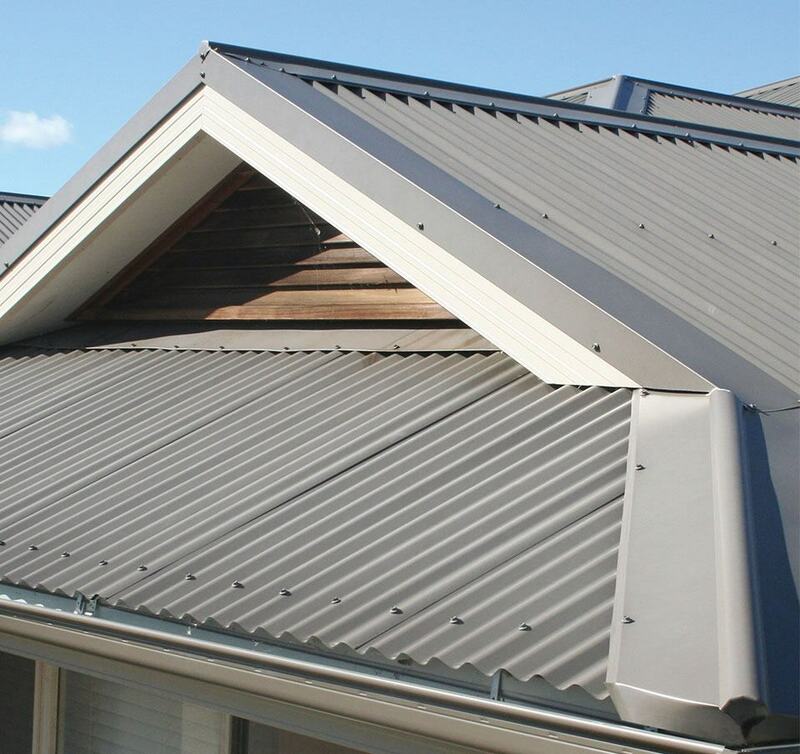 Corodek® is high tensile steel, corrugated roofing and wall cladding manufactured from 0.35mm*, 0.42mm and 0.48mm BMT COLORBOND® steel and ZINCALUME® steel or galvanised steel. 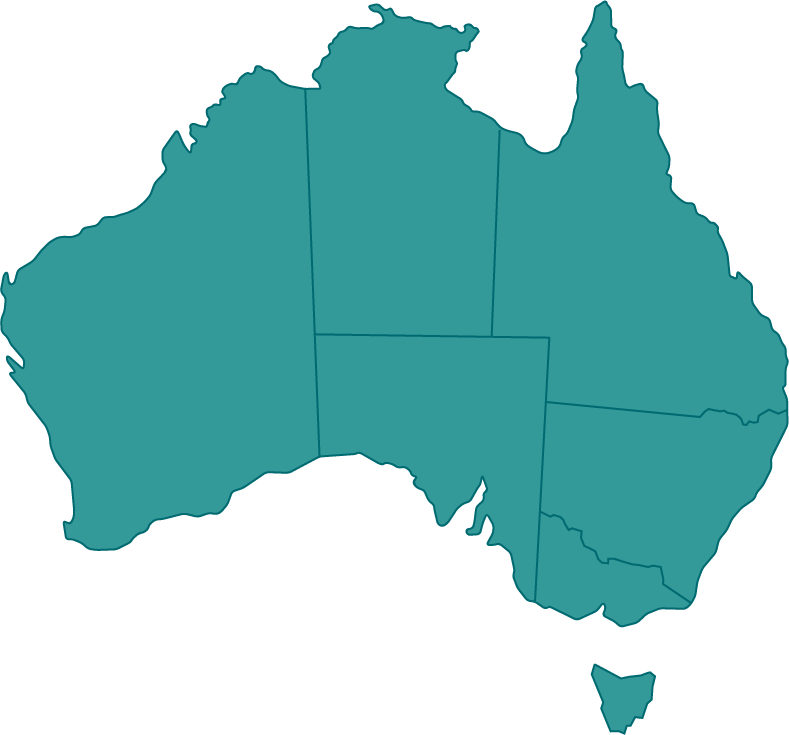 Corodek® can be custom cut and comes in a range of COLORBOND® steel colours. Visit the Resources page to download the Cyclonic Design Manual for Corodek®. *0.35mm BMT subject to availability. Please check with your local Metroll branch.